Minimal and modern. 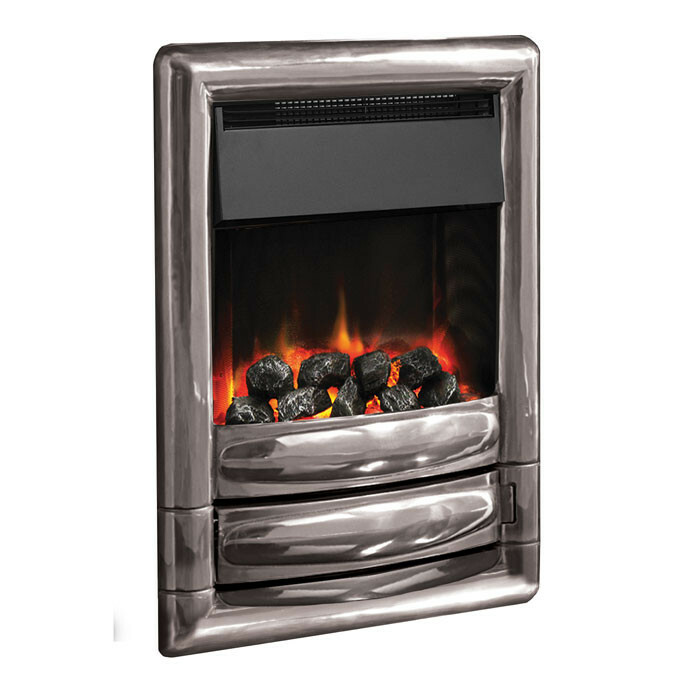 The Pureglow Carmen Hole in the Wall cast fascia provides an outstanding statement for the contemporary setting. 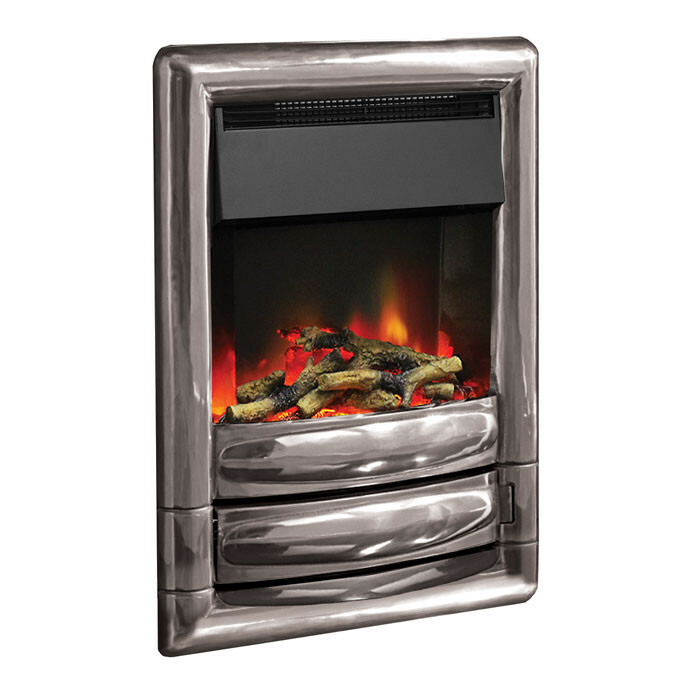 Created from cast metal, the intriguing design incorporates a unique swing-door feature for a subtle, yet precise feel. 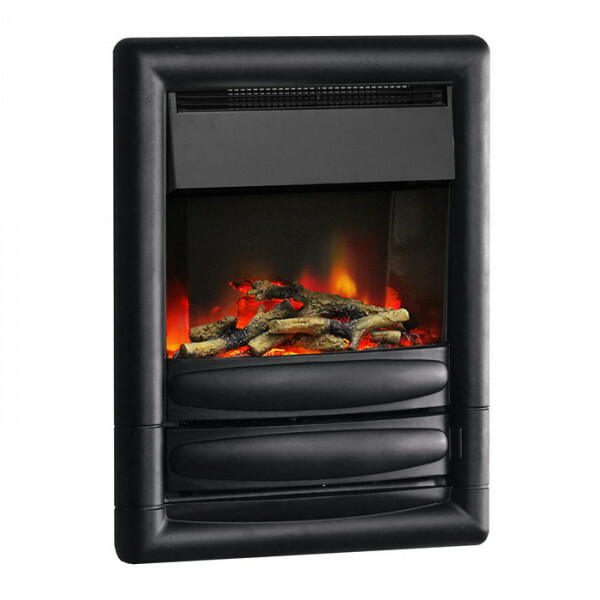 The Pureglow Carmen also features a low energy LED electric burner, comes with a multifunctional remote control as standard and has a heat output up to 1.5kW. 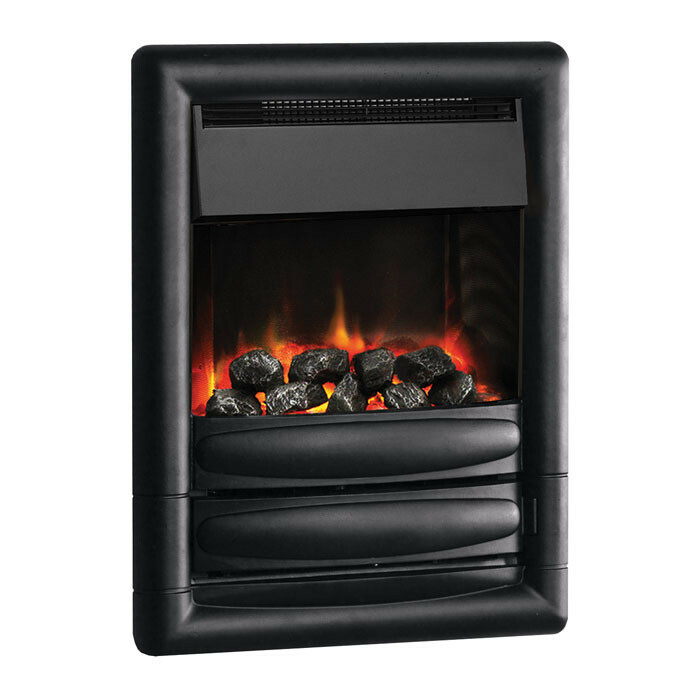 The realistic Carmen fire comes with a ultra-high definition log or coal set which uses a unique double pulsing flame effect. The silent flame effect is complemented by the highly detailed brick effect back panel.